One of the oldest continuously inhabited cities in the world (and, by the way, 29 years older than Rome! 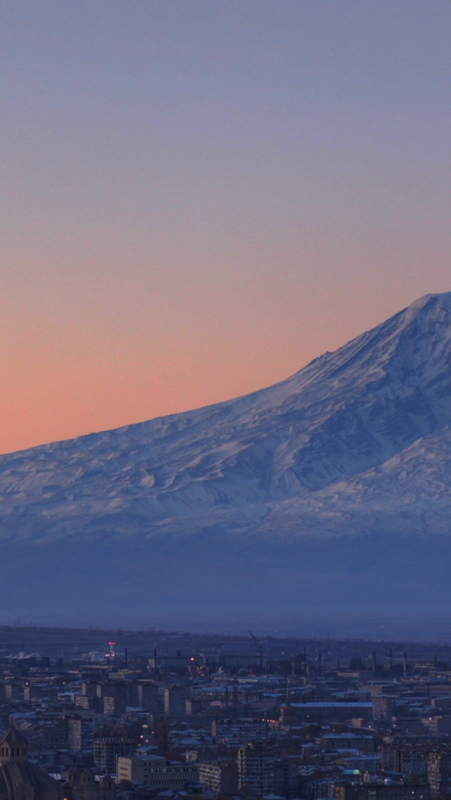 ), Yerevan is a survivor city with a victorious spirit and alluring atmosphere. According to ancient cuneiform inscriptions, Argishti the First, king of Urartu, built the fortress of Erebuni at the site of present-day Yerevan back in 782 BC. Shortly afterwards, the fortress thrived becoming a bustling town. Over centuries, Erebuni stood tall against disasters, foreign invasions and massacres to become the capital and symbol of independent Armenia in 1991. 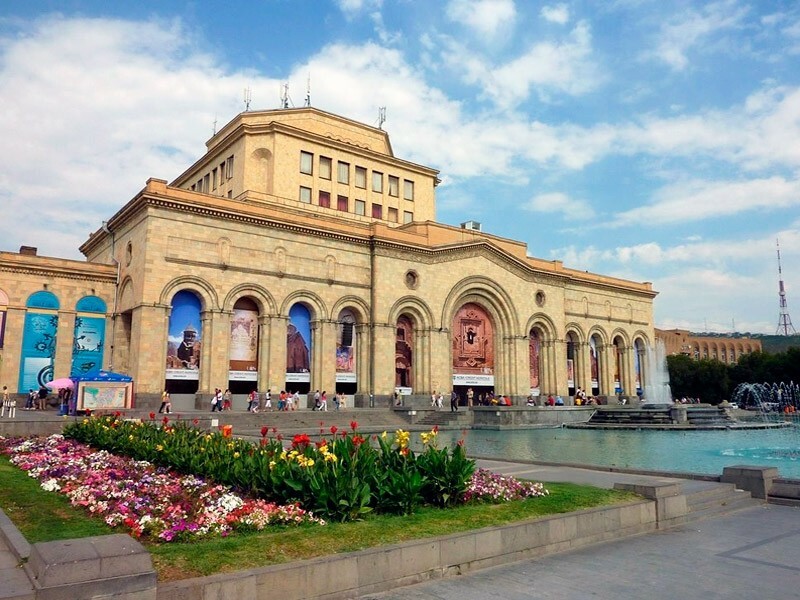 Yerevan is perfect to explore on foot over a sunny (the city boasts a record-breaking number of sunny days in a year – over 300!) week-end. 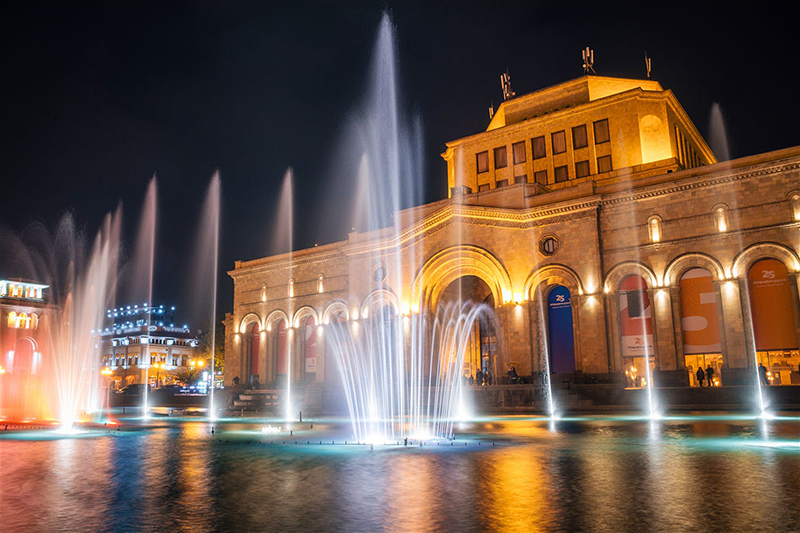 Here are our top 10 suggestions for you to get the most out of your stay in Armenia’s charming capital. 1. 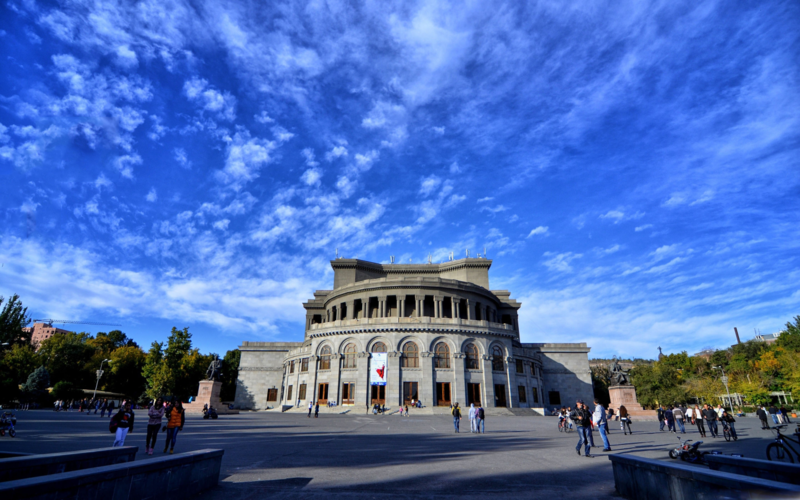 To get the feel of the city and country overall, start your journey at History Museum of Armenia. Majestically standing in the center of the Republic Square – the biggest ‘piazza’ of Yerevan, home to the country's governmental buildings – the museum features a large collection of bronze-age items, cuneiform inscriptions (including the one on the Erebuni fortress), ceramics, arms, coins and many more artifacts. Indeed, it’s a paradise for history fans. 2. 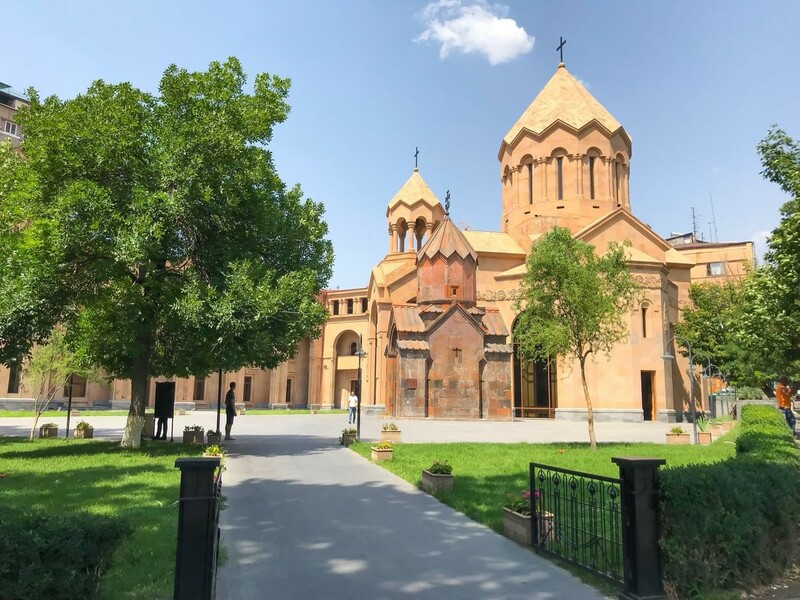 Strolling farther along the street, make a stop at Sayat-Nova-Abovyan crossroad to see the only preserved medieval church in Yerevan, Katoghike Cathedral, which dates to the 13th century. The larger cathedral behind the medieval chapel has been recently built in the same style, provides a great contrast. 3. Located in Yerevan’s ‘Small Center’, National Opera and Ballet Theater with its surroundings is another must-visit place in Yerevan. The opening of the building in 1933 marked a new milestone in the country’s cultural life. And excellent news: if you’re a music lover, here you can relish performances of popular musicians and famous orchestras at lower prices than anywhere else in Europe! 4. 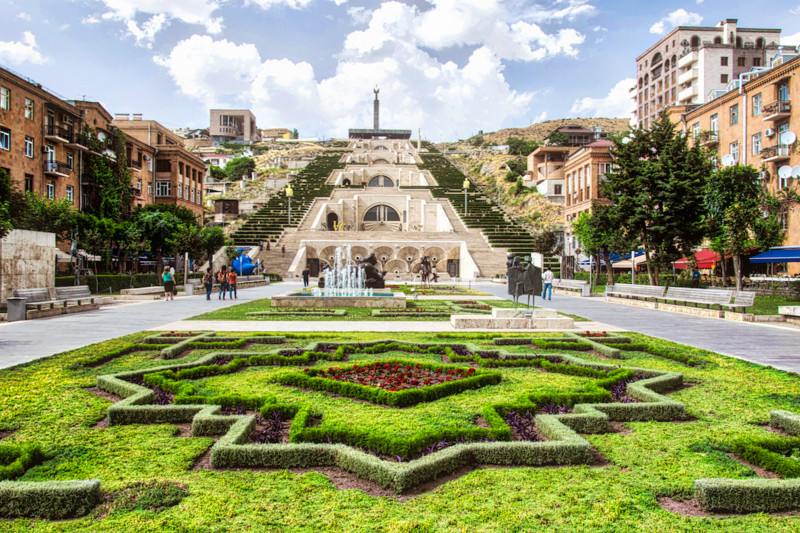 From here, wander north across France Square, then down Tamanyan Street to greet the ultra-modern Yerevan, represented by Cafesjian Sculpture Garden (‘the Cascade’) and Cafesjian Center for the Arts. ‘The Cascade’ houses an impressive array of international sculpture and monuments, outdoor gardens and inviting cafes. Explore the interior exhibitions of contemporary art via a series of escalators, and once on top of the moment, enjoy an unrivalled panoramic view of the city. 5. Now it’s time for some week-end souvenir shopping. Head to the Vernissage flea market, an open-air exhibition of craftsmanship. 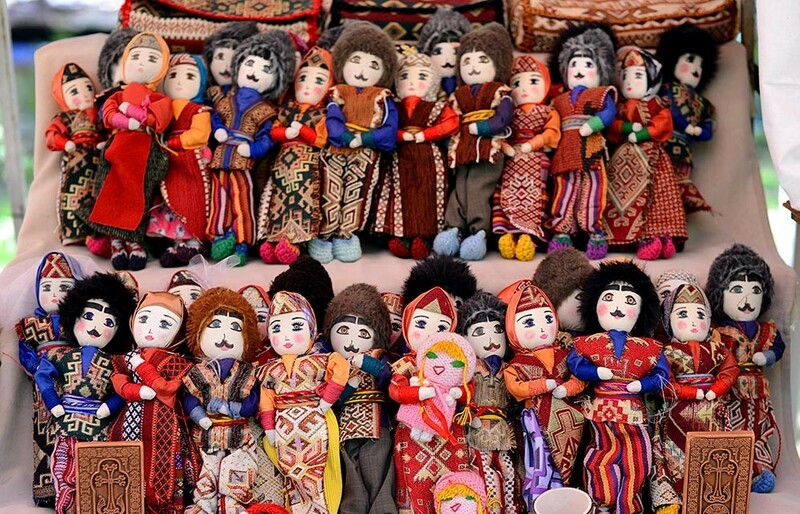 Here you will find pottery paintings, embroideries, wood and stone carvings, carpets and traditional khachkars (cross-stones), silver jewelry and other beautiful items. Grab a souvenir or two home to surprise your family and friends. Amazed by the mastery of the items, you’ll probably ask yourself: is it art or craft? 6. Got hungry? No worries, right next to Vernissage you can savor delicacies of the local cuisine at Tufenkian Kharpert Restaurant in Tufenkian Historic Yerevan Hotel’s building. 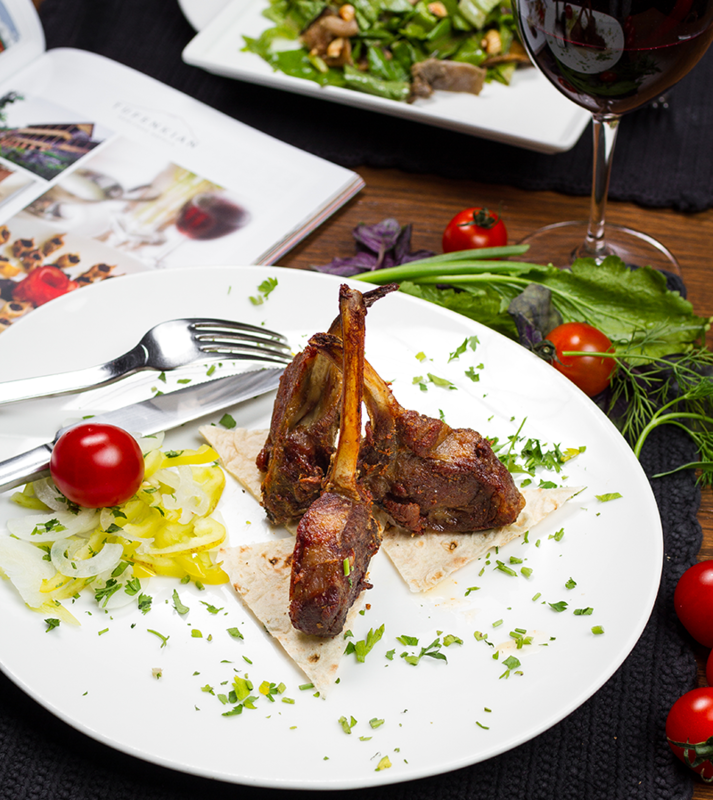 Whether you’re a meat lover or prefer a vegetarian lifestyle, you’re sure to find a mouth-watering dish on the local menu. Don’t forget to follow up your fiesta with gata – genuinely Armenian pastry filled with khoriz (a stuffing made of flour, butter and sugar). And, of course, located in the heart of the city, this hotel in Yerevan is an excellent choice not only for a week-end, but also longer stay on business, for leisure or other purposes. 7. And, here we are, back to our starting point, the Republic Square. Go out for a late evening walk and when it gets darker, at 9:00 you’ll behold a fantastic light and voice show of the fountains of the Square. In the dark, they turn into colorful fairies who sing and dance to the music. Yes, Yerevan is truly even more beautiful at night, as an Armenian folk song says. There’s always something exciting to do in Yerevan. Come and you’ll make sure it’s a less discovered but an incredibly warm and hospitable city in all the seasons!